This morning, I noticed three environmental stories that just happened to perfectly span the United States, proving once again that volunteers are working on important environmental projects from sea to shining sea. 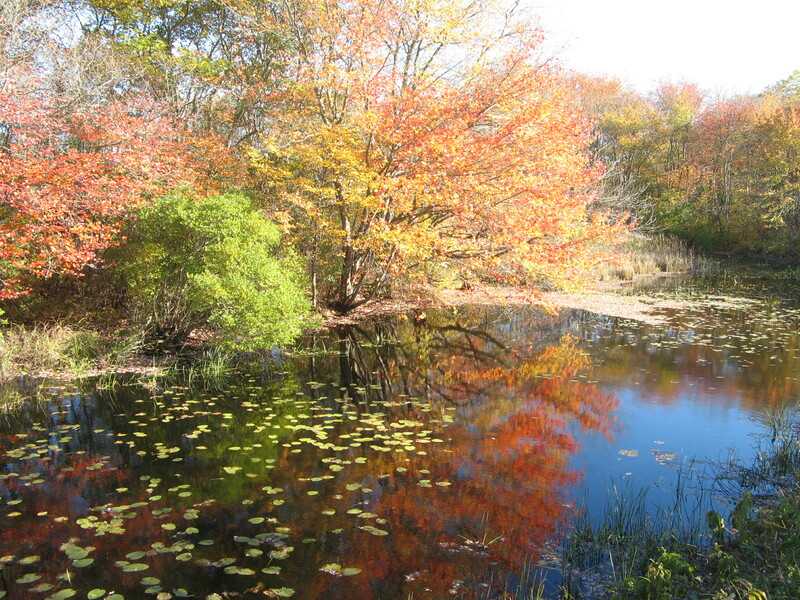 On the east coast, in Hackensack, New Jersey, over one hundred volunteers took part in an annual event to clean up litter in open spaces around the city. Right in the middle, in Champaign, Illinois, volunteers are working to make the city greener with a focus on recycling and litter reduction. And on the west coast, in Sacramento, California, almost 200 volunteers picked up over 20,000 pounds of trash. 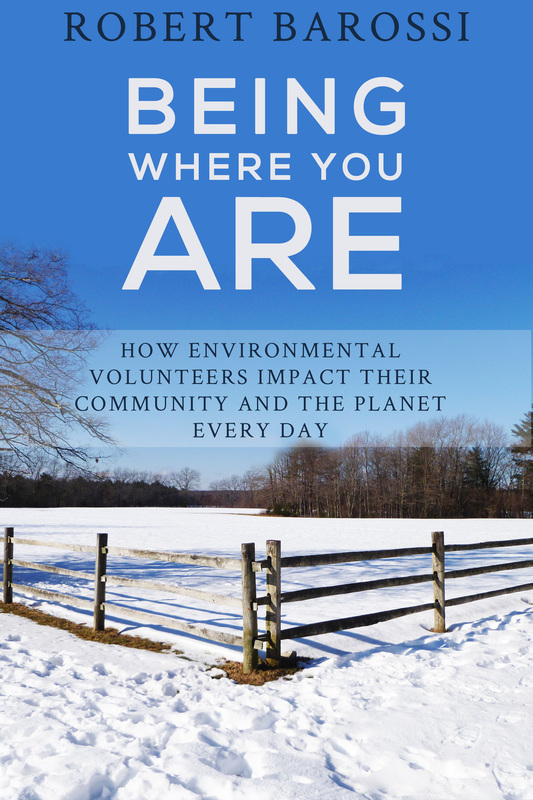 These are the kinds of inspiring environmental volunteer stories you’ll find on this blog and in my eBook, Being Where You Are: How Environmental Volunteers Impact Their Community and the Planet Every Day. Available at the following links.